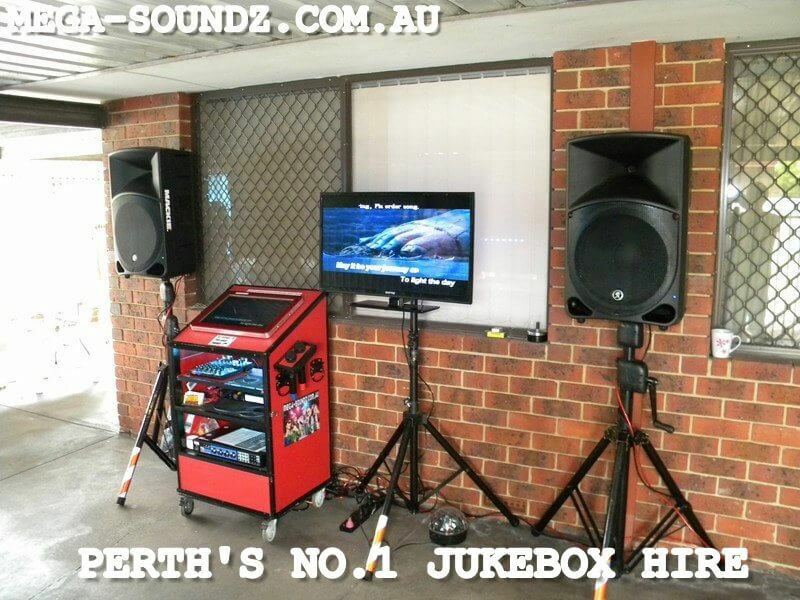 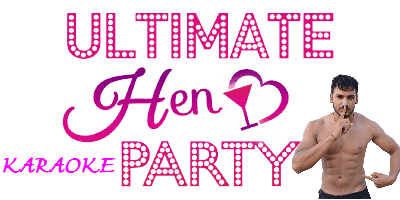 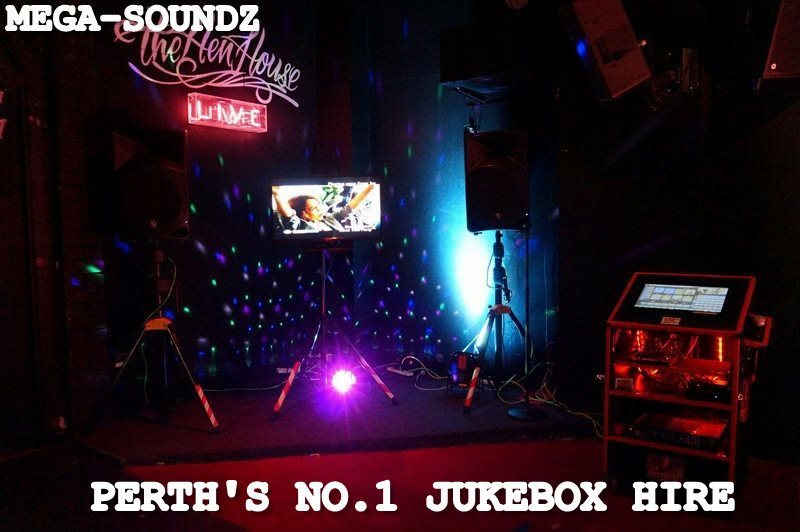 Touch Screen Karaoke Jukebox Hire For Hens Parties Around Perth. Hire our touch screen karaoke jukebox with a selection of popular karaoke songs with hunks as backgrounds for your next Hens Party. 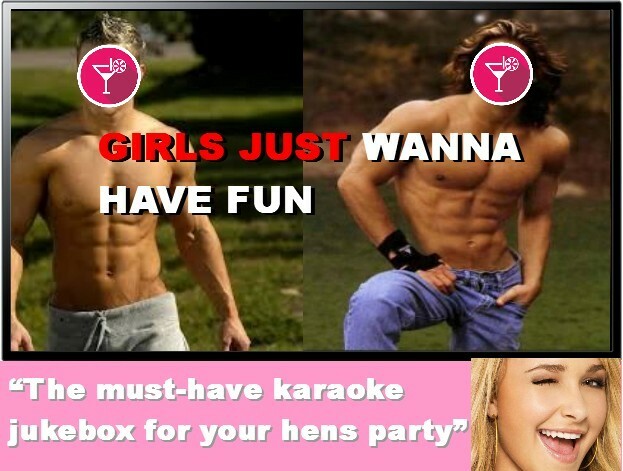 Plenty of the original versions of the karaoke songs and also music videos. Touch Screen Karaoke Jukebox- Used regularly at the Hens House Badlands Bar Northbridge !! 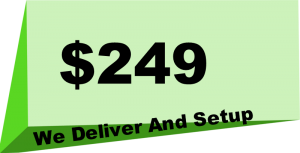 2 x 15″ Pumping Bass Speakers. 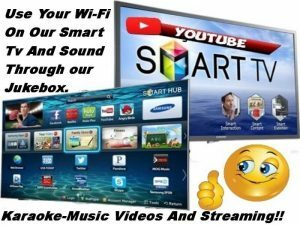 Latest Music Videos and classics. 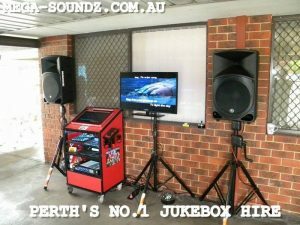 32″ Tv For Karaoke Or Videos. 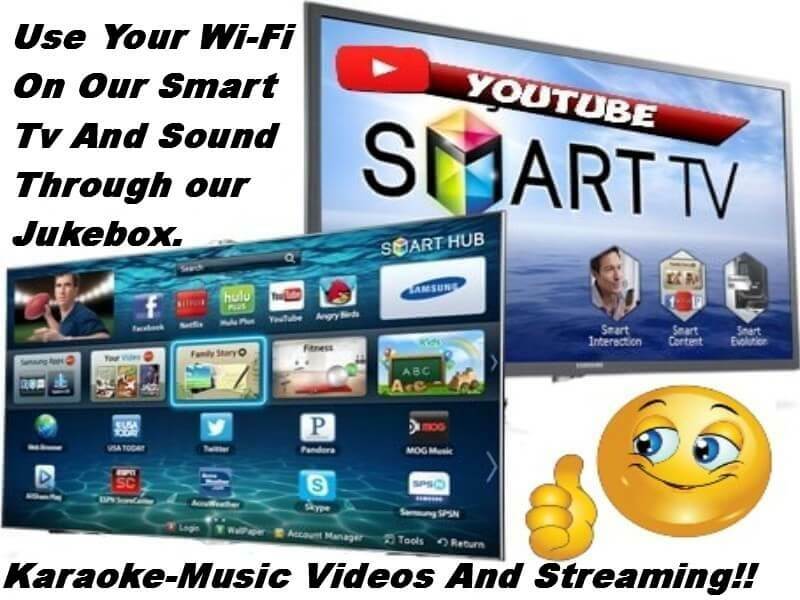 Cable To Connect Phone Etc.